Container Gardening is for Everyone! Dreaming of fresh vegetables? Picked right outside your door? Or maybe you would prefer some fresh fruit? 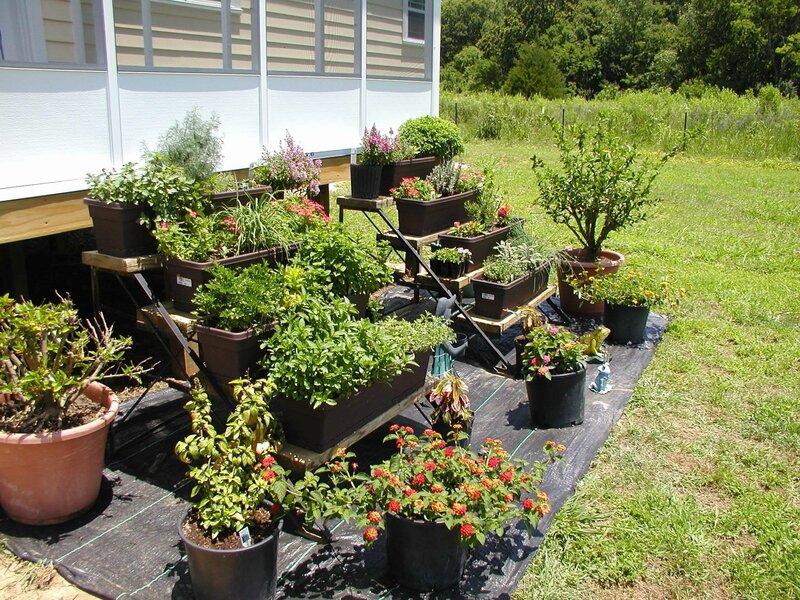 You may think that this is not possible where you live, but container gardening may be the answer for you. There are a surprising number of plants that will do well in planters. Maybe you live in an apartment with only a small balcony. Maybe you are renting a house and the landlord won’t let you dig a garden. Or, maybe you just want to be able to walk outside your door and pick your favorite herb while you are cooking. Then container gardening may just be what you need. 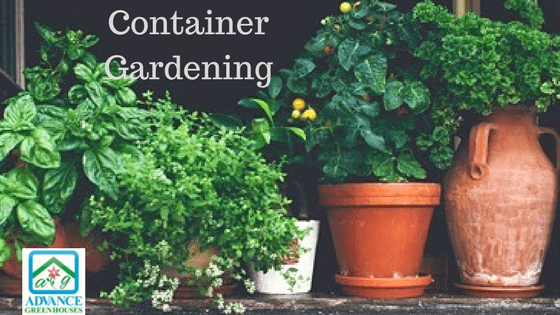 Container gardening is simply growing plants in buckets, specialty containers, troughs, elevated planters, window boxes, strawberry pots, hydroponic systems, etc. You are really only limited by your imagination on this. Just be sure that there is a hole in the bottom of the plant pots for good drainage. If you let your plants sit in water they will die. Out of room? 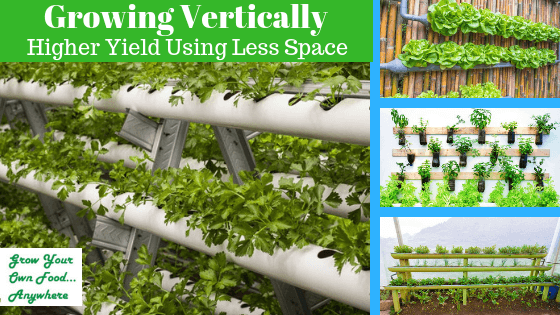 Grow Vertically! To get started you will need a few items. Containers – these can be just about anything as previously discussed. But, one important factor is the size. Consider the size of the plant when it is in production. It is all but impossible to transplant a grown plant into a larger pot successfully. Are you going to try tomatoes? Make sure to have at least a 24 – 30 inch container. Maybe you are going for radishes and carrots. Make sure your pot is deep enough. Lettuce will grow nicely in a nursery flat or similar container. As I was writing this post I was thinking about a nice strawberry pot I used to have next to my kitchen door. I filled it up with cooking herbs. There is a local nursery that specializes in all sorts of herbs, with lots of variegated varieties. This makes for a beautiful container. Later in the spring I am going to go get some and plant them. I will make a post and a video about this later. Soil – It is best not to dig up dirt from your backyard to place in a container. For the beginner I would suggest going to your local nursery to see what they have available. Be sure to tell them you are going to be growing in a container. A lot of places will have a mix by the tractor bucketful, or less if needed. If they don’t recommend their mix for containers they will probably have a bag of soil that they think is good for your purposes. For those of you who are more advanced, you can mix up your own favorite mixture using peat, vericulite, compost, bark, etc. when planting. If you prefer you can water with a dilute fertilizer solution with every other watering. Location – Pick the sunniest location that you can. Also, you want to keep in mind if there is a lot of wind in the location. 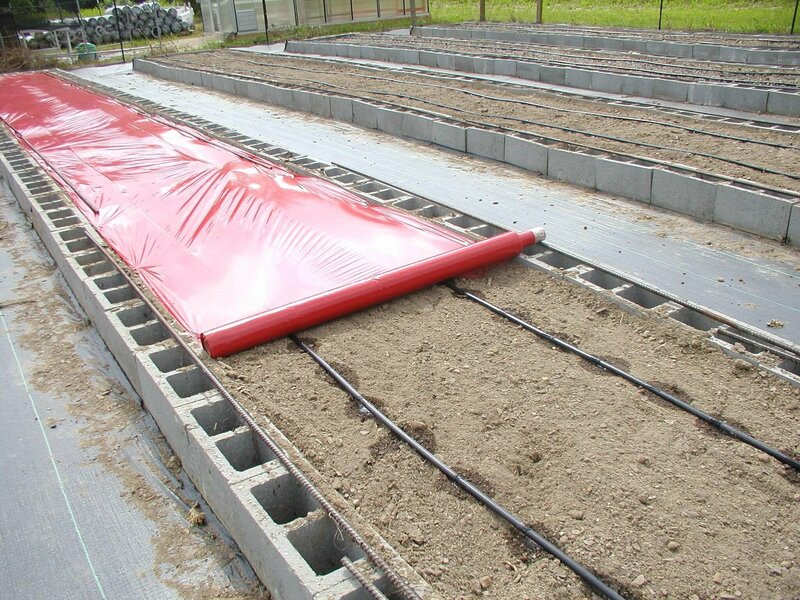 Try to protect your plants from harsh winds. Containers will dry out a lot faster than plants in the ground, especially in heavy winds. Not to mention the damage to your plants, fruits and vegetables. If you have pots that have plants on both sides, such as a strawberry pot, you may want to place the container on some sort of turning mechanism. I find that an old lazy susan works well, as long as it is heavy enough to hold the pot you are using. That way you can rotate the plants to the sun. 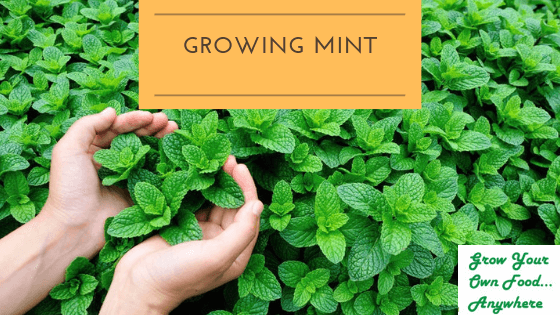 Plants or seeds – You may have started your own seedlings, or you may have purchased plants that are ready to go into your planters. Some vegetables can be started from seeds. I would definitely start the fast growing plants such as lettuce and radishes directly in my container. If you are buying fruit trees, be sure that they are labeled for container growing. There are a whole lot more options today than there used to be. As with any planting, make sure you are putting your plants in at the proper time of year. Also, make sure that the variety you are getting can be grown in your zone. Don’t know your zone? 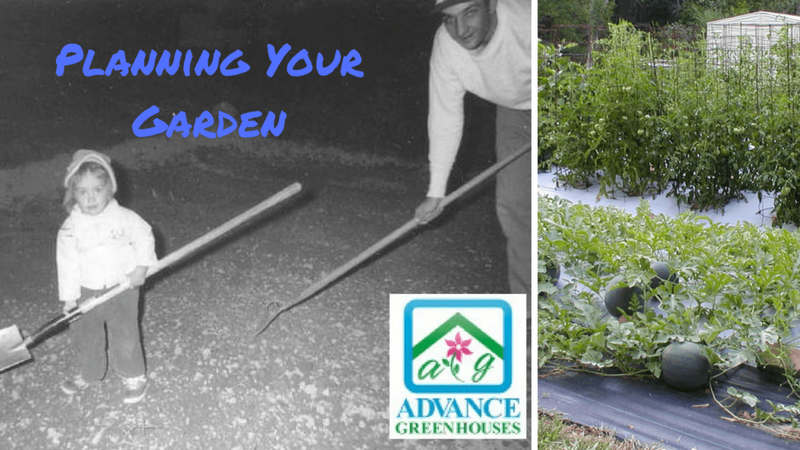 That is rule 1 of gardening – know your growing zone. Check it out here if you are not sure. Blueberries – These are my favorite. Strawberries – although I prefer to grow these in the ground due to the runners. Fruit trees – There are many different types of fruit trees for containers. Carrots – I prefer the shorter varieties for containers. 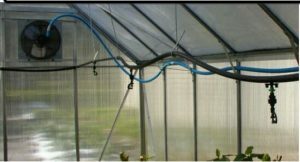 Lettuce – This is so simple to grow, and it produces within 65 days or so. I prefer the loose leaf rather than the head lettuce for this purpose. Potatoes – There are special containers for growing these. Tomatoes – There are also special containers for growing these. Green Onions – Sometimes referred to as scallions. Garlic – I grew a bumper crop of garlic in window planters last year. Radishes – These are typically ready in just over a month. Don’t crowd them. Peppers – Be sure to have some support for these plants. Squash – Although due to the sprawling nature of these plants I prefer the garden. Make sure to use a larger container. Edible Flowers – Calendula and Nasturtiums are 2 that come to mind. Plus you get the added benefit of color from the blooms. In closing, don’t let your location discourage you from growing your own food. Even the smallest balcony will hold a couple of plants. For those of you with no balcony, we will be discussing growing your veggies inside in a later post. Because we believe you can “grow your own food anywhere”.